David Barsamian interviews Noam Chomsky. Haymarket Books, 2015; 256 pages. 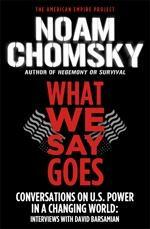 Out of print for several years, this classic has just been reissued with a new introduction by Chomsky. 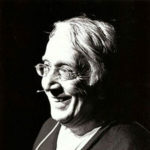 In this collection of interviews with David Barsamian, Noam Chomsky interrogates the institutions that shape the public mind in the service of power and profit. 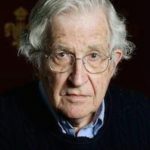 Whether discussing U.S. military involvement in Colombia, the attack on Social Security, the rise of HMOs, or growing inequality worldwide, Chomsky shows how ordinary citizens have the power to make meaningful change. Chomsky says, “The right way to do things is not to try and persuade people you’re right but to challenge them to think it through for themselves.” One chapter title says it all, “Liberating the Mind from Orthodoxies.